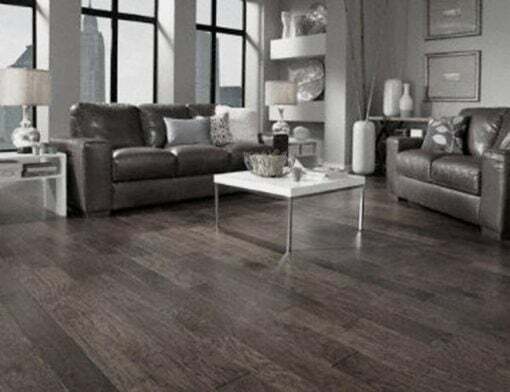 Beautiful and affordable flooring here at AbsoluteFlooring.US. 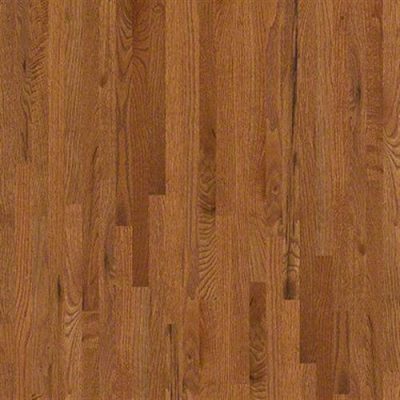 3/8″ x 5″ 1st Quality Handscraped Hickory flooring on sale at $2.19 sq. ft. Available in Melrose plus 4 more colors, while this sale last. Also in Tribecca, Boca Hickory, Lakewood, and Natural Hickory. 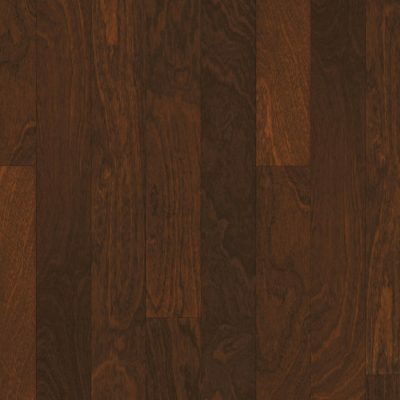 3/8″ x 5″ Engineered Handscraped Hickory and low priced! Pictured here is Melrose, now $2.19 sq. ft. minimum 240 sq. ft. orders!